Love R&B? Then the team at RNB Fridays have pulled out all the stops to ensure they’ll deliver one of the biggest tours of the year. RNB Fridays Live will play Sydney, Melbourne, Brisbane and Perth from mid-November and organisers have today announced a massive line-up of top name R&B and urban talent that will take Australia by storm, rolling out hit after hit. 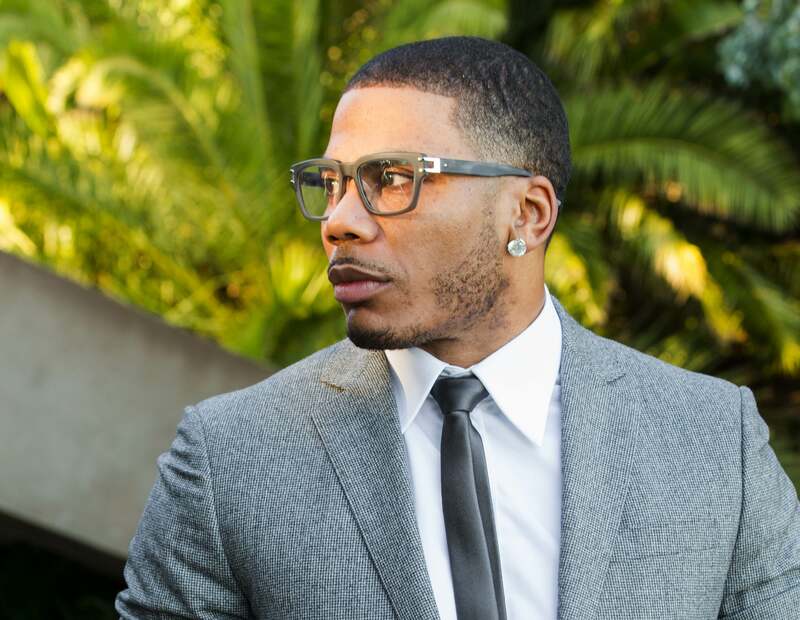 US urban superstar Nelly heads the list, but there’s plenty more, with TLC, Mya, 112, Montell Jordan, Blackstreet, Blu Cantrell, Dante Thomas, Fatman Scoop and Kevin Lyttle also coming to join the party. Add in Aussie R&B spin doctor DJ Horizon and you’ve got four big nights in four big cities that are set to go off. Frontier members’ pre-sale kicks off at midday AEST on Tuesday September 06, with general public tickets hitting the sales desk from 10am on Thursday September 08. Previous Post: « ONE-OFF SYDNEY SHOW IS MAGIC!